Exploring the history of Pargana Chail , Kara Manikpur and the Doaba region in Allahabad, UP , India ----------------------Never throughout history has a man who lived a life of ease left a name worth remembering. 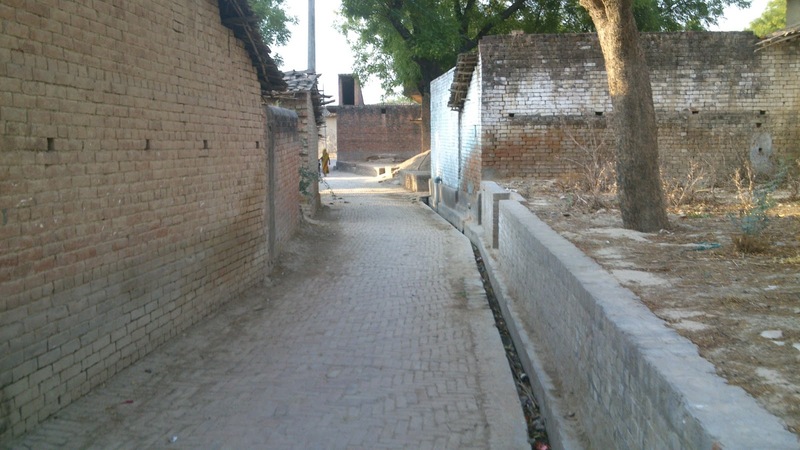 It is amongst the eight villages of the clan of Siddiqi Shaikhs ( Ath-gawan) descended from Hadhrat Shaikh Abu Bakr As Siddeeq Radi Allahu Anhu. 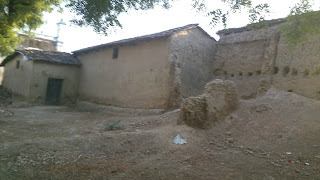 It seems that the present occupants / zamindars took this village two or three hundred years ago at a time when Mughals were at the fall in India. Their complete geneaological tree is preserved here and is update from time to time. It shows one Qazi Khateeb-ud-deen as the progenitor of all the siddiqis of the eight villages as mentioned below. 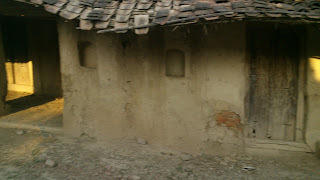 It is an old village indeed. The remains found here alongwith the vessels and other ornaments suggest that it is a very old inhabitation , perhaps from the time of Old Vatsa region when it formed a part of the grand old Buddha regime. Large mounds with height so remarkable seem to be a part of an rampart of old mud fort . Few elderly people suggest that there passed the main route of Kosam Rajya that went to Prayag Teerth. The advent of Siddiqi Shaikhs in this village is a recent one. It is certain that after the fall of Mughal control, about the installation of Awadh throne or a bit earlier. One Qazi Khateeb ud Deen came here from Kara( Kara Manikpur ) and settled here. Since the Qazi was a Siddiqi .The entire zamindar clan of Audhan are descended form Hadhrat Abu Bakr Siddeeq Radi Allahu Anhu through his son Abdul Rahman Bin Abi Bakr. A complete geneaological chart is available in Audhan wherein we could see very easily the names and their succesive generations. 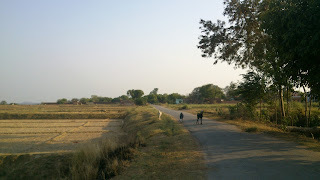 Audhan - The prinicpal village. 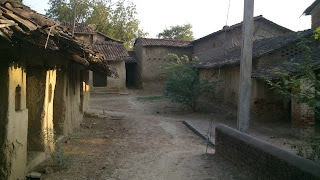 Akbarpur - A Village close to Kasenda , was an important village earlier. No family now. 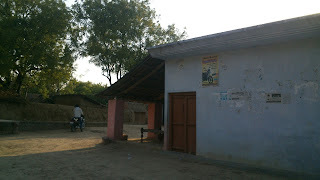 Beur - The Shaikhs of Beur , the Chaudharis of Beur are from this family. Barethi - The Shaikhs of Barethi are also an offshoot of this family. Makhaupur- The Zamindars of Makhaupur are also siddiqi from the same root. 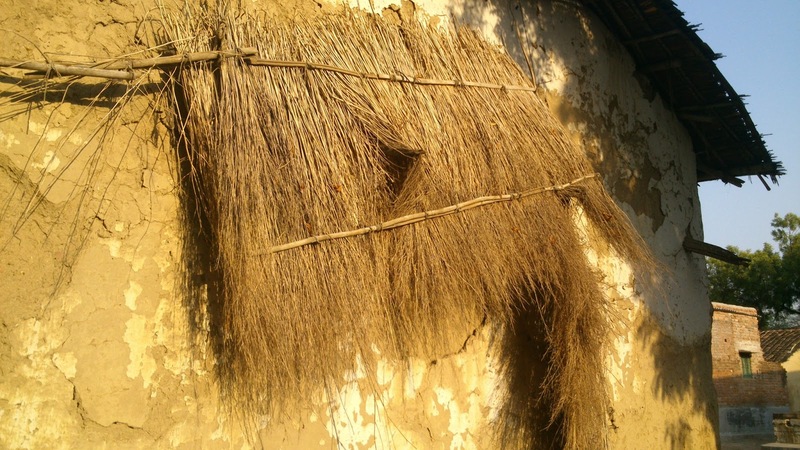 Kath Gaon - The Chaudharis /shaikhs of Kath Gaon are also from the same stem. In the following I have produced a brief chart oulining the main four brothers of Audhan who are in turn the main ancestors of the entire Shaikh clan in Audhan. Now I would write down the names of the descendents of the above mentioned gentlemen so that the readers could connect to their correct line of ascendant. From Bakhshish Ahmad s/o Paira Miyan came Mohd Idris,Hafeez Alam,Lateef Ahmad,Mohammad Muslim , Akhtar Husain , Noor Zadah etc in Pakistan. From Basharat Miyan are - Chhiddan Miyan,Salamuddin then Husamuddin,Rafiuddin and Sadruddin. line extinct. 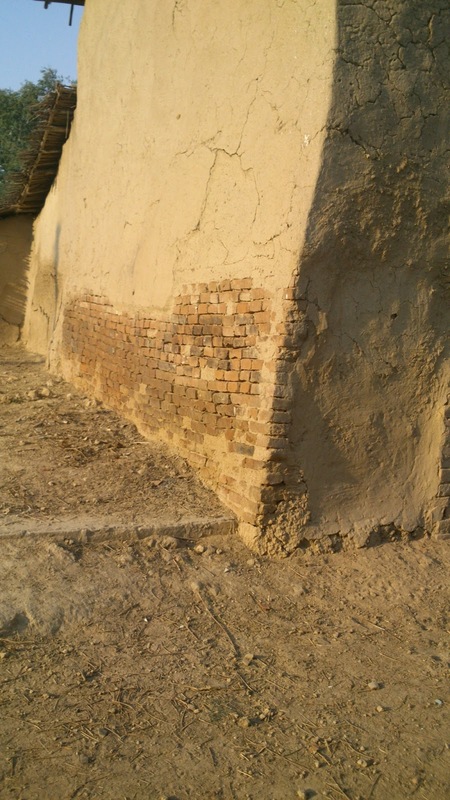 Nusrat Ali migrated to barethi and the famour Ghulam family is descended from him, Ghulam Rabbani , Ghulam Yazdani and the entire Ghulam family is from Nusrat Ali of Audhan. 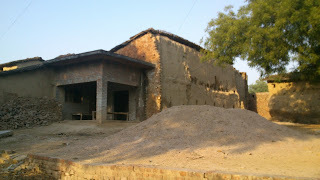 From Fateh Ali are Kifayat Ali, Inayat Ali,Arshad Ali , Shaikh Muhammad , Raziuddin, Wakeeluddin, Mohd Fayyaz,Ashfaq Ahmad , Iftikhar Ahmad , Jan bakhsh, Abdul Samad, Abdul Ahad,Abdul Wahhab , Abdul Rauf,Tajammul Husain. Ali Ahmad , Kabeer Ahmad, Nabi Ahmad, Ausaf Ahmad, Ghufran Ahmad, Abdul Salam, Jameel Ahmad, etc. The list of names are indicative and not complete. 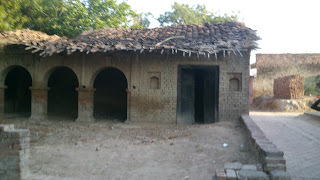 This is to connect you to your forefathers and relatives , if you wish to know more , do write to me or consult the original Shajra at Audhan. The fourth Ancestor - Fareed Ali or Fareed Ahmad Shaheed had no issue and he died young as a martyr. Audhan had been a fairly large village with considerable population since its inception. 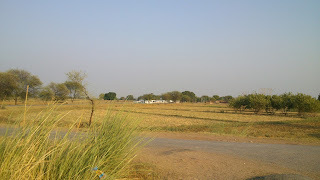 A number of families migrated into Audhan to take care oftheir maternal properties. Some of the prominent ones are listed here. 1. 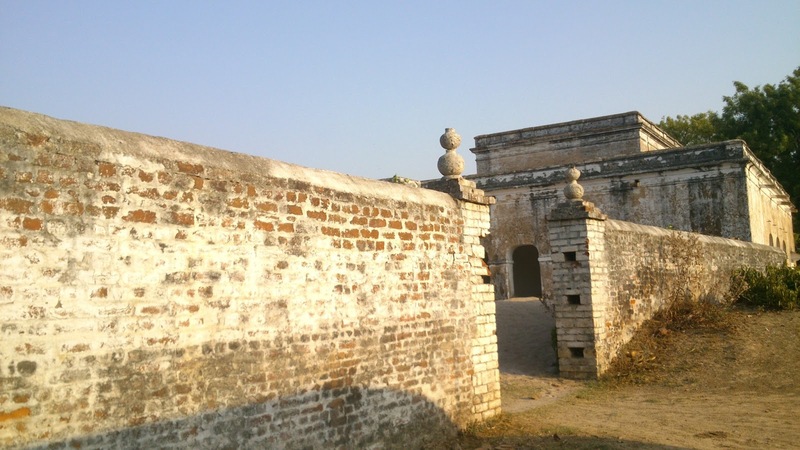 Shamshad Ali of Audhan had no male heir. Thus his son-in-law Saiyid Abdullah of Kashia migrated to Audhan and settled here. 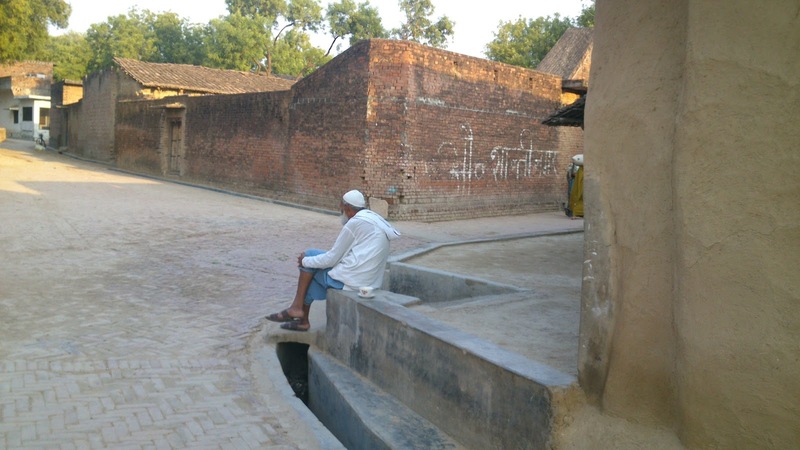 His son was Saiyid Ahmad’ullah and their sons Ishrat Ullah, Sibghat’Ullah and ObaidUllah are still connected with the village. 2. 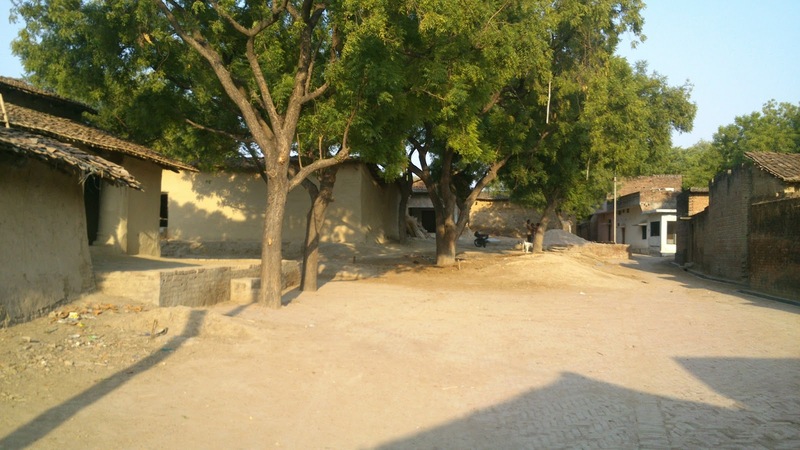 Hasan Raza of Audhan had no male child with three daughters. 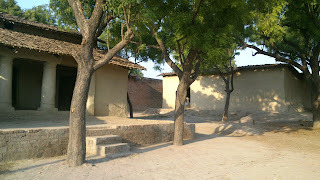 His daughter’s sons came and settled in Audhan. Firstly Jb. Habeebuddin of Saiyid Sarawan came here , his grand sons were Mahboob Ahmad Subban and Zain ul Abidin. 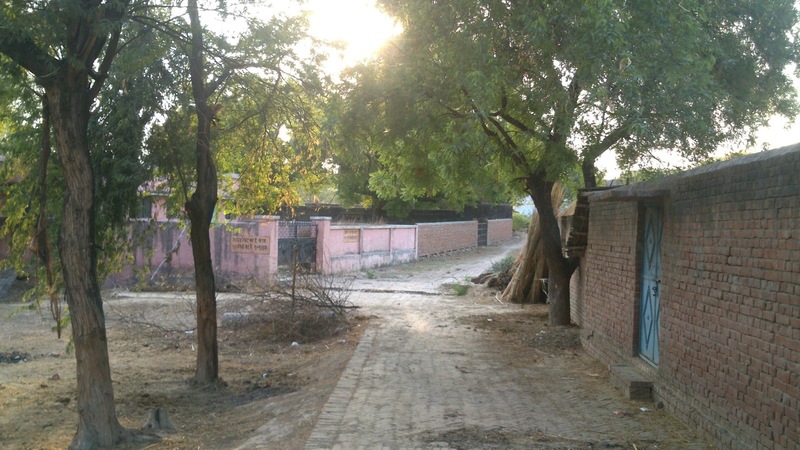 This family still owns land in Audhan.Hasan Raza's other daughter was married to Nazeeruddin Saiyid Sarawan and his and then Hakeemuddin and his son is Zameeruddin Malik at London. 3. Another daughter of Hasan Raza was married to Siraj ul Haq of Ratgaha.His sons were Nawab Husain and Imam Husain. Nawab Husains descendents are in Pakistan ,Zubair Ahmad and Zuhair Ahmad etc. 5. Again the daughter of Imam Miyan namely Safia Bibi was adopted by Rafiuddin and Khalli Bua of Audhan and thus she settled here with her husband Ishtiyaq Ahmad of Asrawe Khurd. 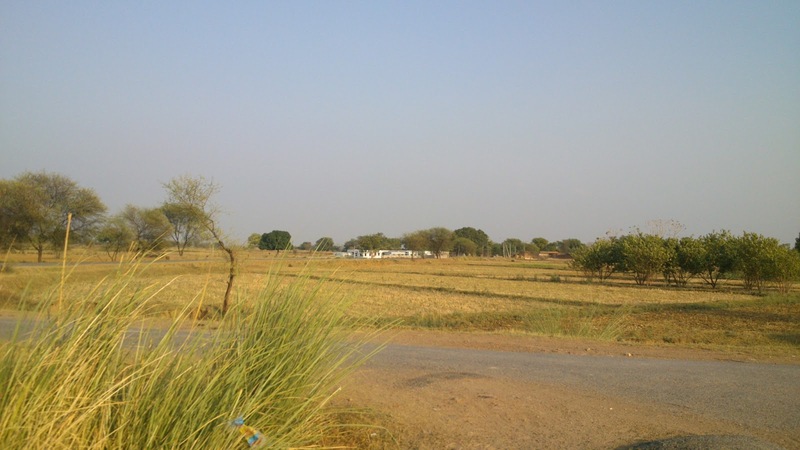 Hence a family of Asrawe is residing and have properties in Audhan as on date. The principal family /landowners of Audhan were the Siddiqi Shaikhs wo held in Zamindari almost sixteen Annas of share in Audhan proper and several villages (Mazra) around Audhan between 1700-1857. As per the local standing, the Shaikhs of Audhan were held high and known to be mild tempered and gentle-natured guys. 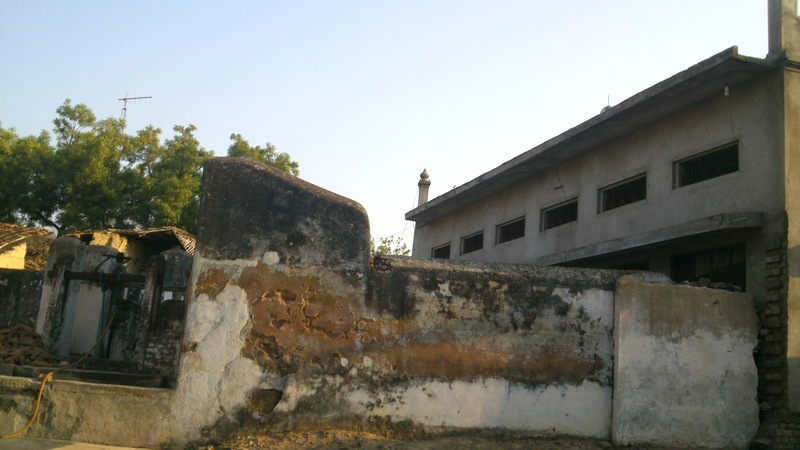 Audhan was known to be a village of Hukama ( Hakeems ) Ulama ( Aalim ) and educated young brats in the beginning of twentieth century. The youth of Audhan was far more progressive and vibrant than their other brethren in the Pargana. There used to be a Literary Club, Footbal Club, Friends society in Audhan way back in 1920s and 30s.Mushairas were held and social life was quite vivacious. There is another illustrious family in audhan who suffix their names with Faridi. They are certainly not from the stock of the Siddiqi Shaikhs of Audhan but they have been here for at least 200 years from now and did well in their respective careers. Upon enquiry , it transpires that Shaikh Laal Muhammmad from Nindaura (a place near Lalganj in Partabgarh) had come and settled here. He had eight sons and thus called Ath Bhayyan namely 1.Safdar Ali 2.Qadir Bakhsh 3.Nadir Ali 4.Afzal Ali 5.Sabit Ali 6.Abdul Wahid 7.Maulvi Deputy Abdul Ghafoor 8. Abdul Lateef. The descendents of these 8 gentleman are those who use Faridi with their name. Their origin and reason of migration is obscure.However this family is a talented one and produced a good number of Ulama and Hukama (Hakeem hazrat) in the past century. 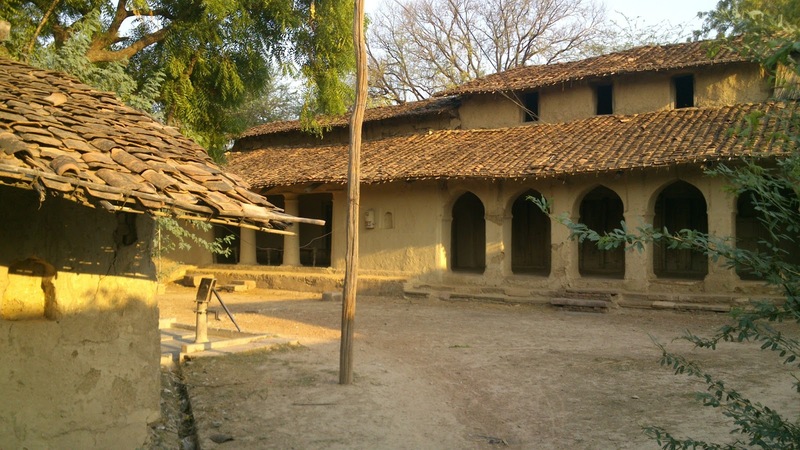 Uncha , Kothi and Bangla the three landmarks in Audhan are built and owned the Faridis. Deputy Abdul Ghafoor was a Khan Bahaur and a major land holder of his time. Sabit Ali was a Numberdar, Afzal Ali was a Jema'daar in Agra, Nadir Ali was a Naib Nazir in Agra Cant, Qadir Bakhsh was a Tahsildar in Bharatpur and Abdul wahid was a Mukhtar (pleader). As per the gazetteer of Allahabad (1911), during the last century the biggest zamindar from Audhan was Khan Bahadur Maulvi Abdul Ghafoor, Deputy Collector who was employed in Riyasat Reewa and earned his fortune through hard work and honesty. 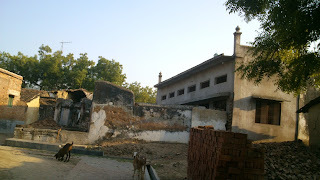 His constructed a Bangla (Bungalow) in 1889 and a Rauza (Rectangular grave yard compound) in honor of Shaikh Fareed ,a Scion of Shaikhs of Audhan. 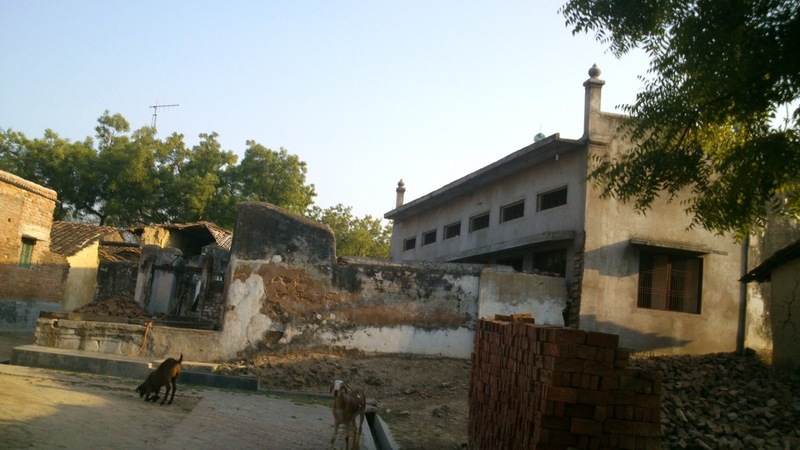 Shaikh Fareed, a resident of Audhan and a officer in the Mughal Government, was known to be a highly principled and a pious person; he was attacked with dagger while offering Salat by some jealous and green-eyed person. After being injured, Shaikh Fareed retreated to his native Audhan and told his family members that someone has tried to kill him with dagger and while he would not survive, the killer would also come in self-reproach and would die in few days please do not try to retaliate and instead bury him beside my grave. The events followed were exactly true as Shaikh Fareed had foretold. Today we see that the graves of Shaikh Fareed and his killer both are at a same place, now known as Rauza. 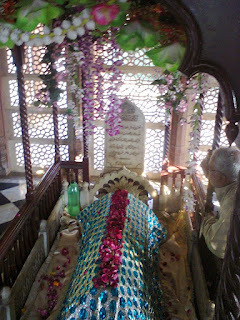 Amongst the divines and godly people of Audhan was one Shah Maseeh'ullah Alias Chhanga Shah ,who was a Majzoob Buzurg and lived some sixty years ago, He was very famous and migrated to Gwalior in 1930s and his tomb is highly revered in Gwalior atop a rock cliff. It is reported that the last Maharaja of Gwalior was born after his prayers. The royal family takes care of his tomb. 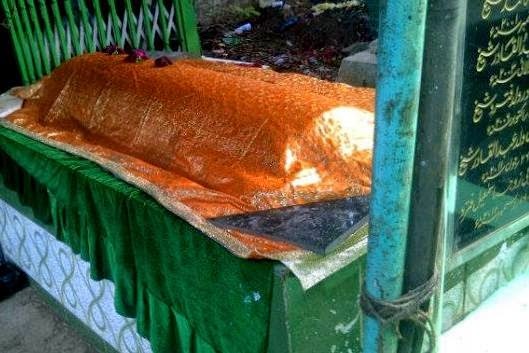 The earliest tomb of a shaheed in Audhan is of Baba Kamaluddin who seems to be a part of Salar Masud’s army and whose body is buried here while his head is told be fallen off during a fight in Ujhini (A village on the banks of Ganges (Ganga). He is highly venerated for the past so many centuries ! In the later period Ishtiyaq Baba of Audhan was a famous mystic who was known as a wandering mystic and would land in anyone's place without any prior intimation. He was associated with the Ganj Muraabad silsila .He died in Bombay and is buried there. When I visited Audhan last I met a few young guys who were very interested in exploring the their roots and wanted to dig out history of their village. When I went to the mosque to offer Zuhr salat , I was shown a beautifully hand written copy of Qur’an which had been preserved in the mosque for the last three or four hundred years , I am attaching the photograph of the first few pages of that Quran for your view. Masha Allah. Since Audhan is located at an high altitude, it has a panoramic view of the river Yamuna and across. Legend has it that Audhan is the last one to be inundated in a flood and if Audhan submerges then Allahabad cannot survive the wrath of the flood. 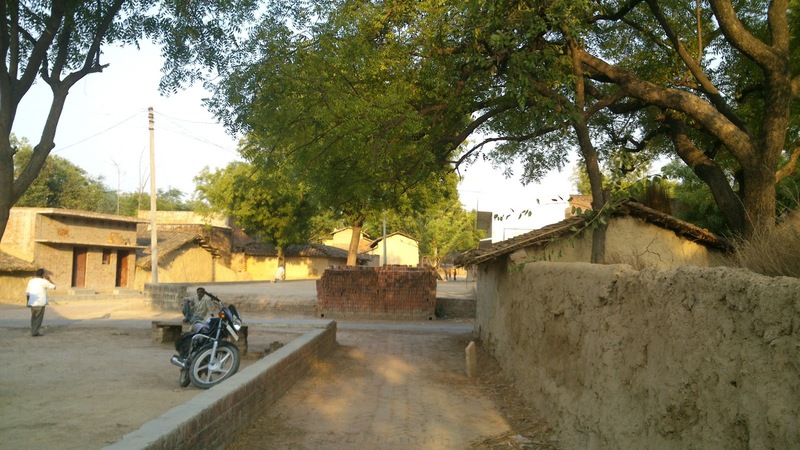 Audhan has a special connection with me as my maternal grandfather Late Safat Alam Sahab belonged to this village. While I write these lines I miss him a lot as he would have been so happy to know about my effort. He used to tell me a lot of things and would recite a verse as follows…………..
Yaadgar-i-Zamana hain hum log ! ! ! Sun Rakho tum, Fasana hain hum log ! How true it is that he virtually became a afsana (legend) now,I don’t find people like him now and even in older generation there is not even a glimpse of him. Those were the different lot and entirely different stock which they don’t make now. Allah Bas Baqi Hawas. Safar hai shart Musafir Nawaz Bahuterey ! Hazarha Shajar -i-Saya-dar Raah mein hain !! By the way which place do you belong to and where are you based out of right now . Let me know if I can be of any help to you.I shall send you some details of my family who left Saiyad sarawan some 80 years ago and now we are in Toronto. I wait for your next postings. I am extremely fascinated and envious of your dedication to go through such a tedious yet exciting journey. Many of us have thought to try something similar but alas, thought only. My primary interest is in the intertwined family trees of this region. All four of my grandparents were from this area and luckily I have information about 3 of them. However,I could not gain access to the most important family's history i.e. 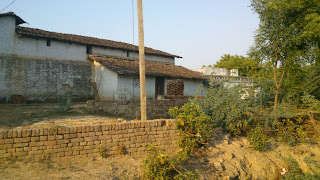 my paternal grandfather's side. This is chiefly because of a lack of extensive family network and dwindling communication over the past decades. 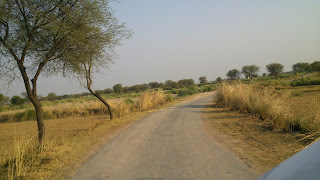 I would like to suggest that if your journey allows, I would be extremely grateful if you could research a bit on Rasoolpur Beur which is close to Audhan. 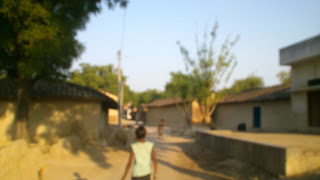 This village was my Dada's village and we have lost all contact with our remaining relatives there. We also do not have access to our family tree which is rumoured to still be in the hands of Indian relatives. I am also from audhan.I am very thankful for doing a good job but the details are not upto date.Kindly search and update.You can get information from my grandfather Mazaharul Islam Faridi and Kamrul Islam Faridi. I don't know who are you but you have done a great job for this global village where a eager/thirsty chaily are very much cheerish at the moment. I belong to audhan but I am not very much aware of this eye opening history it has. Really you are very great in your own. I salute you. God Bless you all the time. It is really heartening and very mesmerizing to come to know about Audhan in such detail. Kudos to you. I knew Mr. Safat Alam as we also migrated to Kanpur as he. 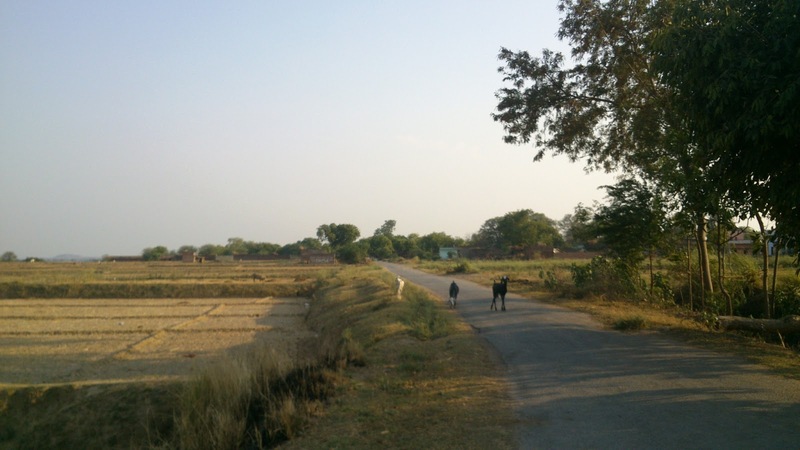 We all were staying in Chamangunj. Its long time, I have forgotten some names but his one daughter's name was Parveen. One more elder daughter whose name I dont remember. Two sons, probably Shahid and Rashid. Forgive me if I am giving wrong names. Most amazing news is of 300 yrs old Quran in masjid. Which we never cared for. Anyway thanx for taking us on nostalgia trip. WOW! What a great job u have done. I am really very excited to visit this blog. I am from Karachi and my parents belong to Audhan and we are Chailis (Fareedi). 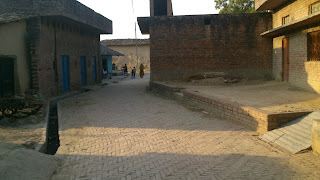 I have heard lot about the Audhan from my father (Late) Syed Mohammad Musheer-uz-Zaman but never visited there. 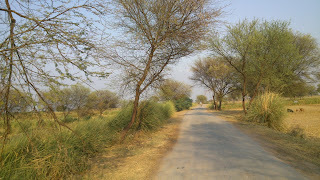 A journey of Audhan through your blog made me enthusiastic to visit personally. Once again thanks for such an astounding effort. Thank you for this nice piece of writing. It's very informative and your efforts are truly commendable for compiling it up. I am proud to be from Audhan. My parents are from Audhan and they both know most of the names mentioned here in your writing. We all used to spend our summer vacations in Audhan during our childhood around 1985-1995. 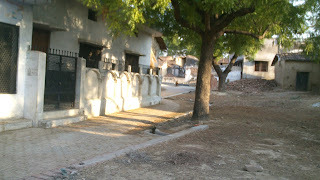 My paternal grand parents have been buried in Audhan only. But since most of the families have moved to the cities and abroad to earn their livelihood, it's a bit difficult to keep up with the developments. Keep up the good work and please keep us posted in future also. Both of my grandparents used to be Police officers. As of now, we live in Kanpur and I am working in Abu Dhabi, UAE. S/o Mr Tauhid Ahmad and Mrs Sajda Begum. & Late Mr Mohammed Farhat Ullah and Late Mrs Ambiya Khatoon. I am so excited to see that it feels unreal. I have little words to appreciate your precious time, efforts, planning and hard work to create this history available. These use to be my bed time stories about audhan as I have never been there. I have always wanted to visit this place in person but never got a chance. 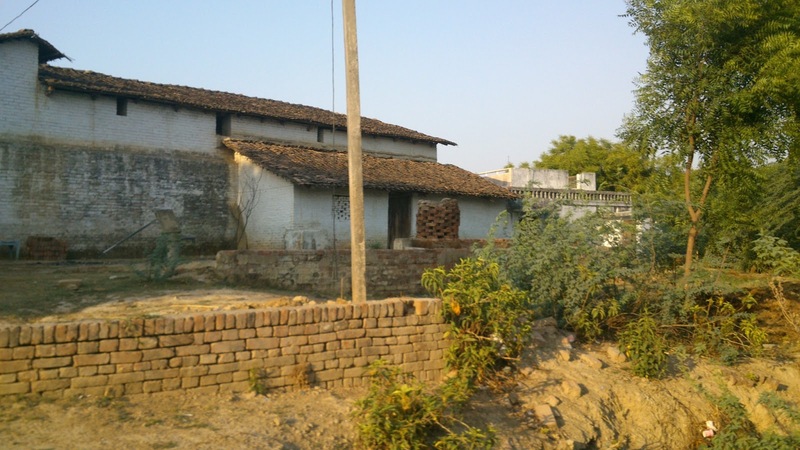 My forefathers were living in Rasoolpur Biur but my great grandfather Muhammad Rafi Siddiqui wasn't living there permanent because of his posting in Gwalior as a Kotwal (police officer). My grandfather Abdul Wahab Siddiqui (who I never saw unfortunately) was living and working in Kanpur as munshi before partition, when my dad Muhammad Rasheed Siddiqui was born. I was born in Karachi Pakistan and now living in UK. We have a massive family settled in Karachi and a decent family tree saved with a lot of our family members. If you ever think of coming to the UK please include me in your plan. I will email you my contact details. "When a society or a civilization perishes, one condition can always be found. 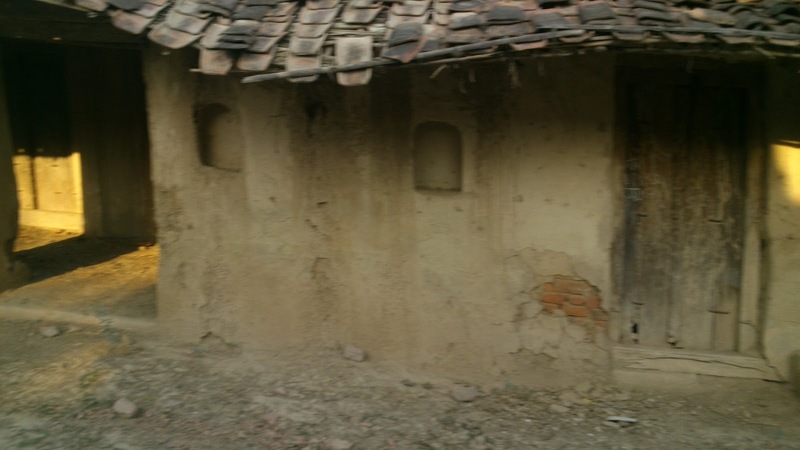 They forgot where they came from"
Wirast - Pargana Chail by Khalid Bin Umar is licensed under a Creative Commons Attribution 3.0 Unported License. Based on a work at parganachail.blogspot.com. Permissions beyond the scope of this license may be available at khalidkoraivi@yahoo.com. Copyright -Khalid Bin Umar. Watermark theme. Powered by Blogger.